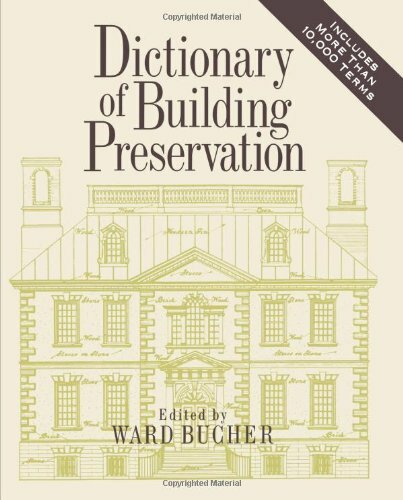 Ward published the Dictionary of Building Preservation in 1996. It’s been 21 years and this dictionary is the gift that continues to serve as a reference for current/future designers and preservationists. If you don’t already own the dictionary check it out on Amazon to ‘Look Inside’.